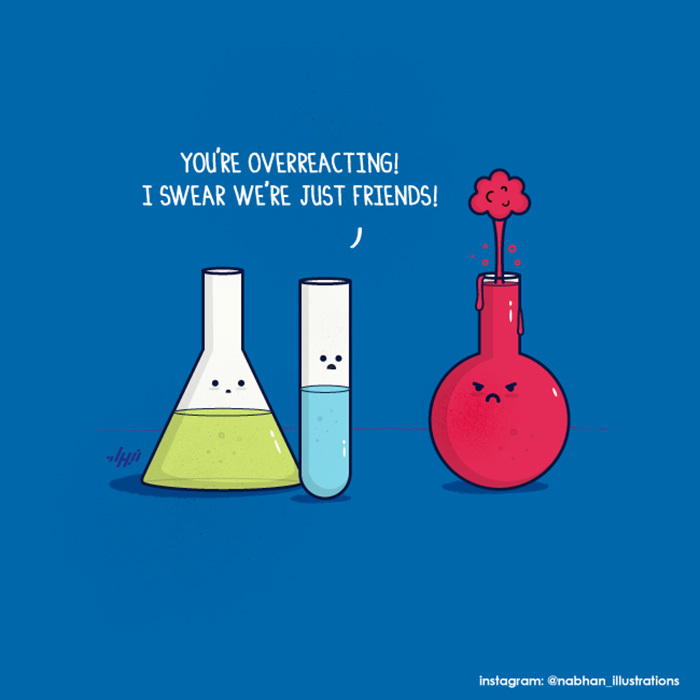 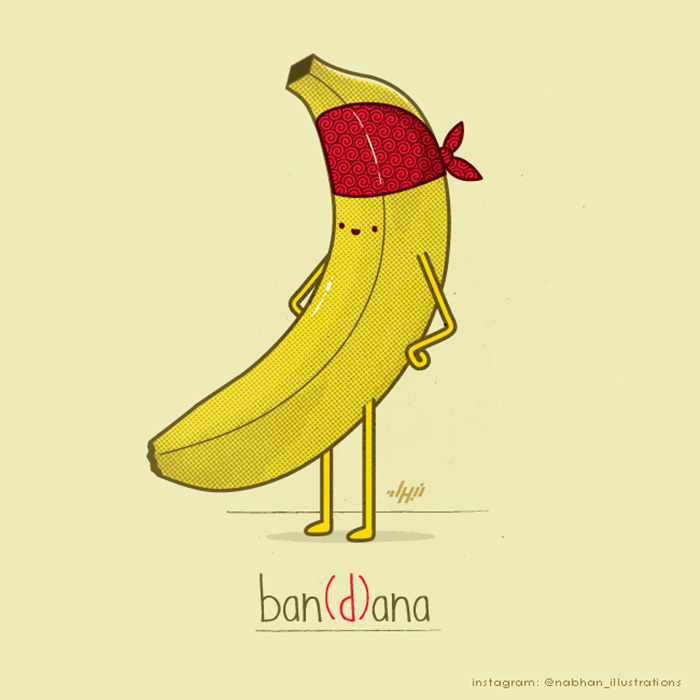 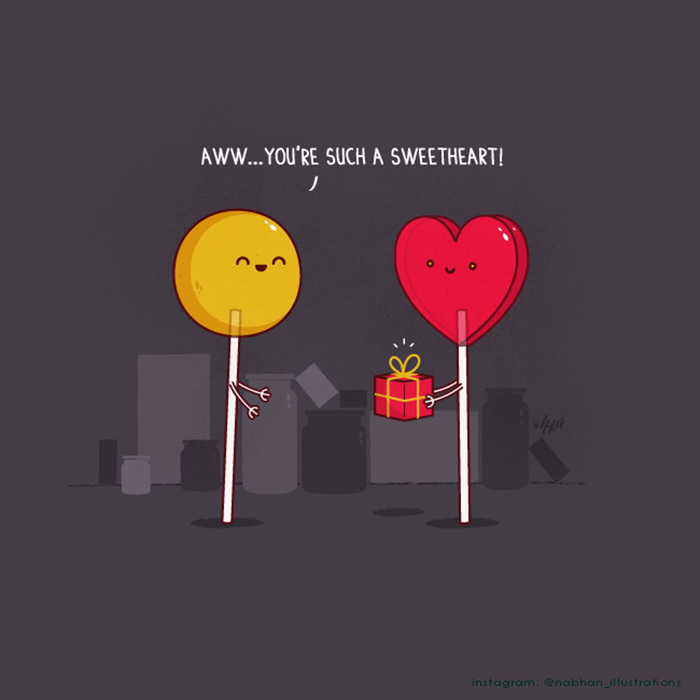 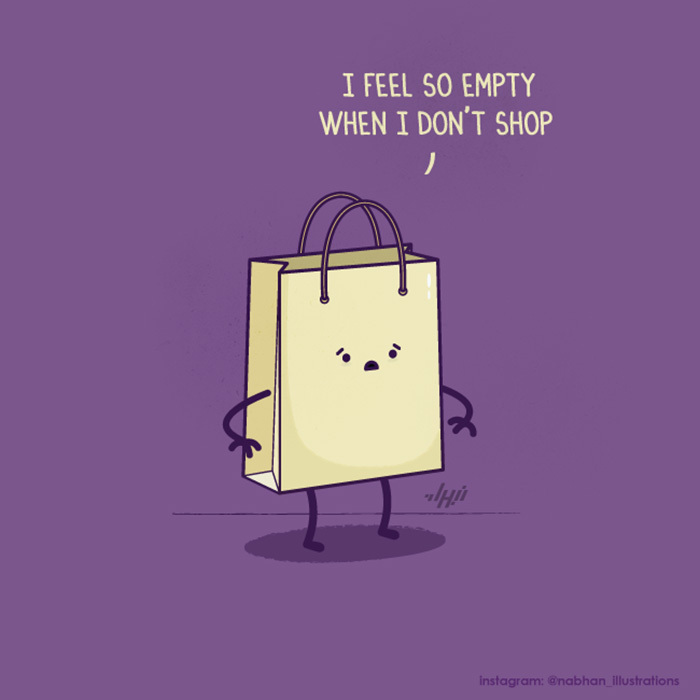 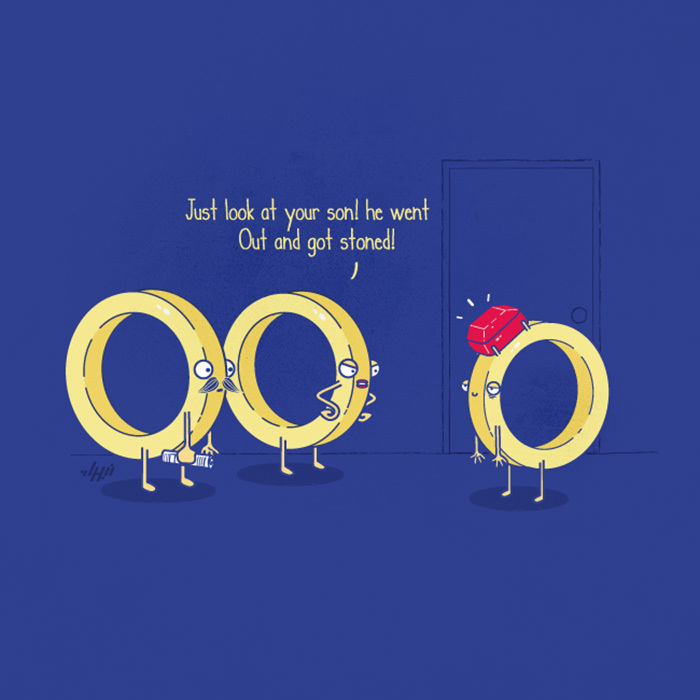 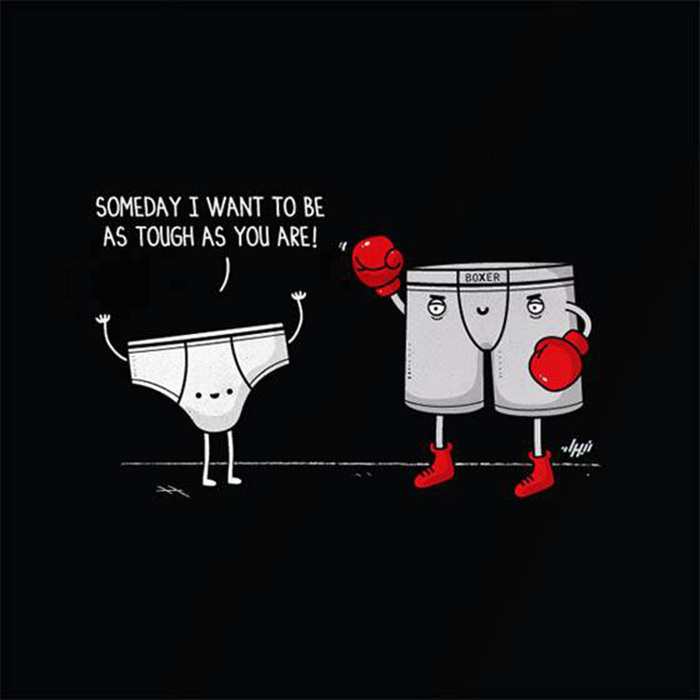 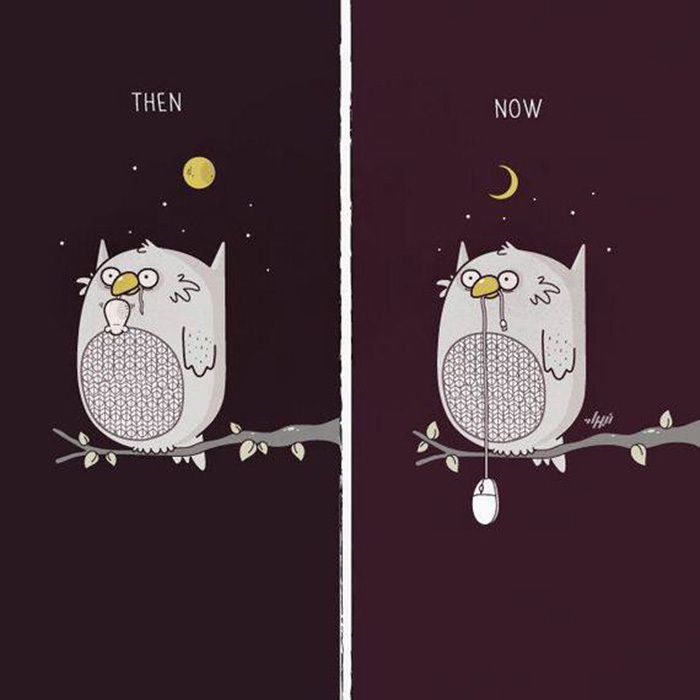 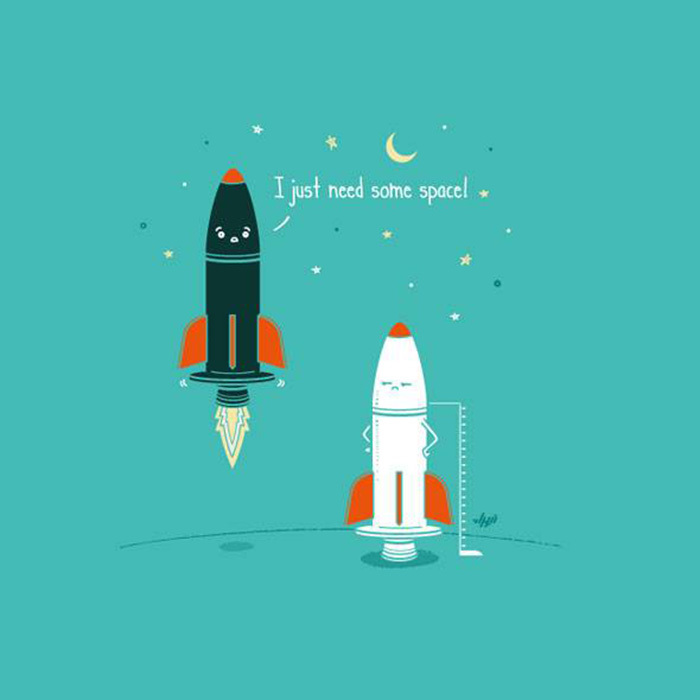 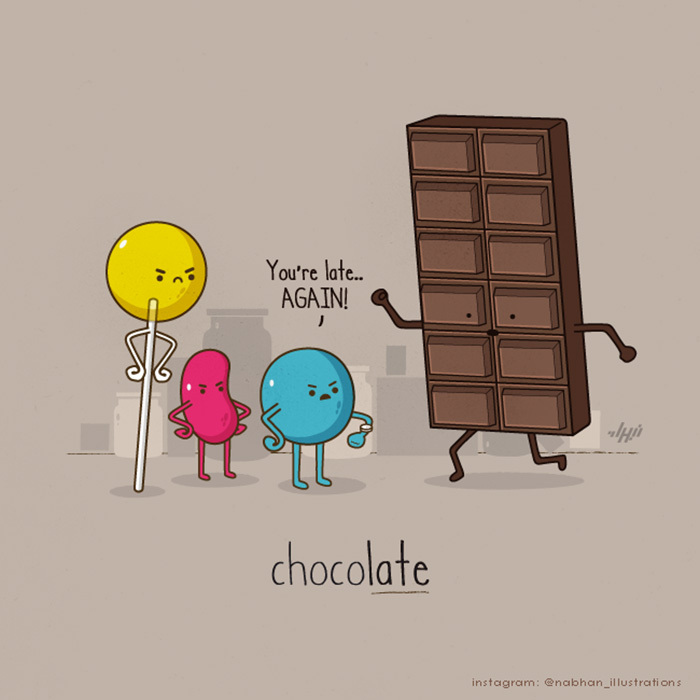 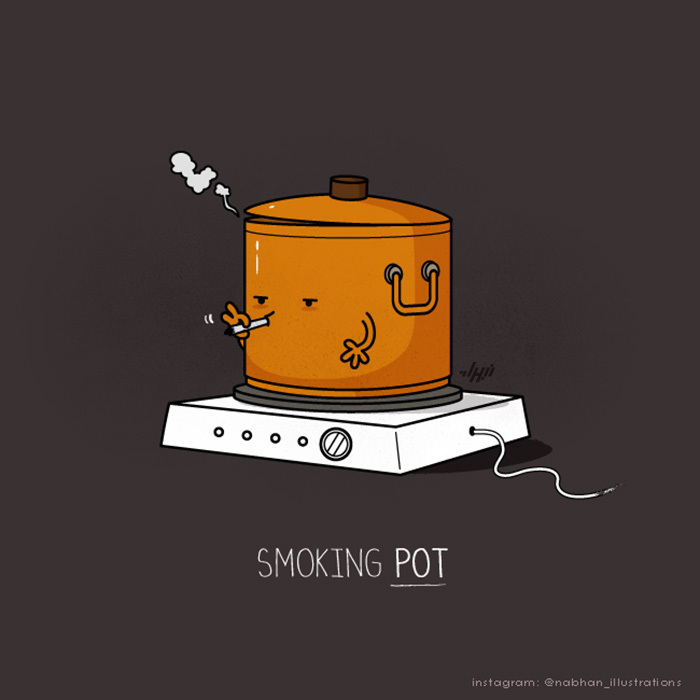 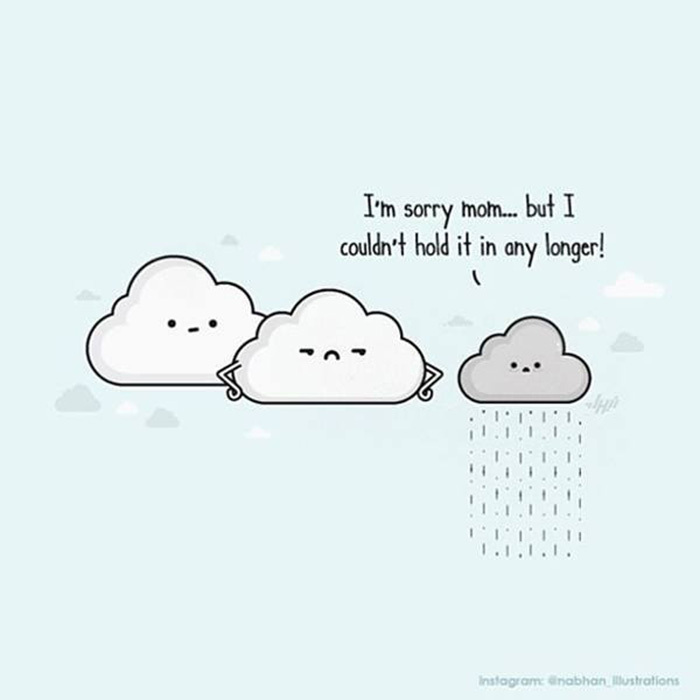 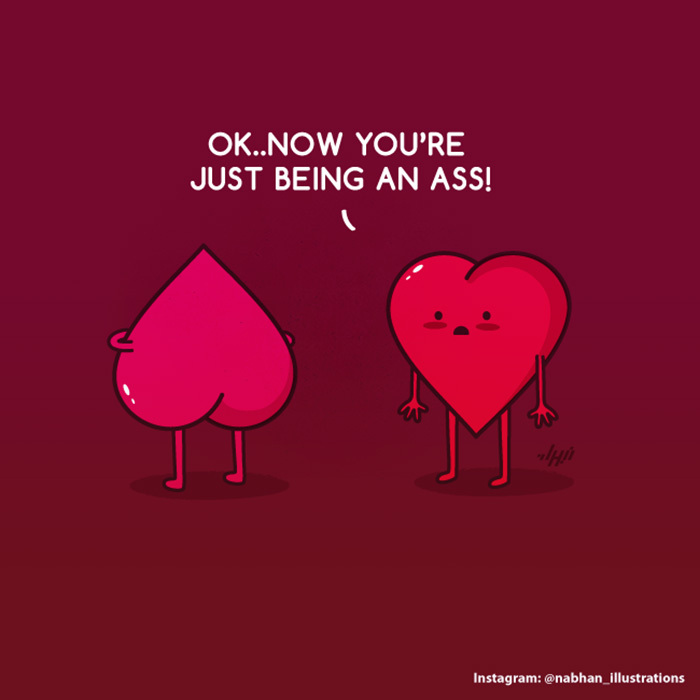 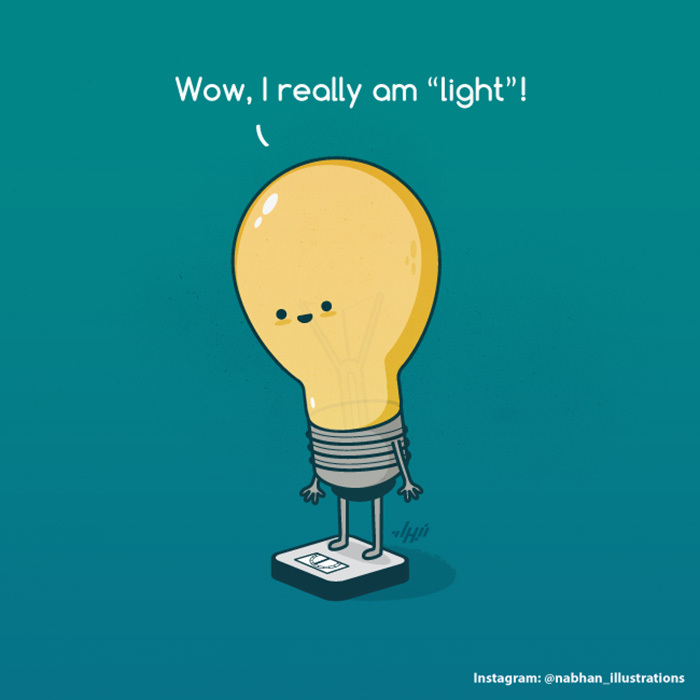 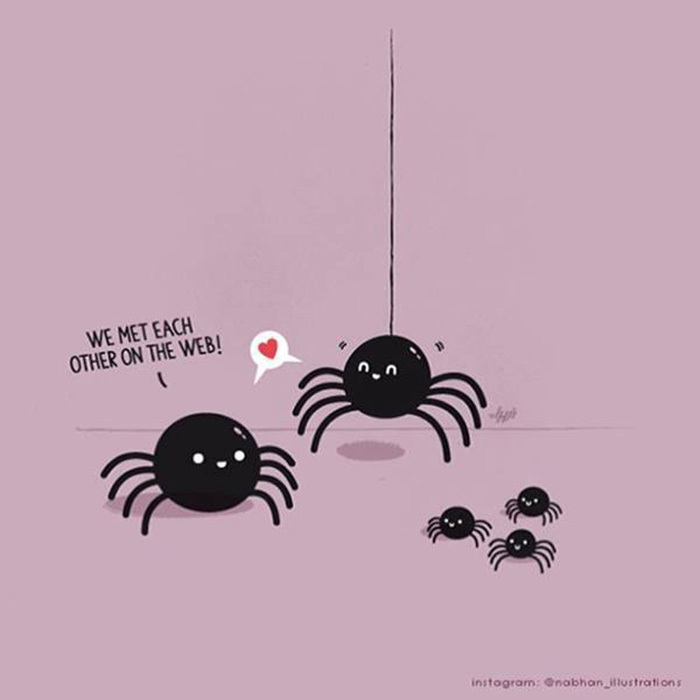 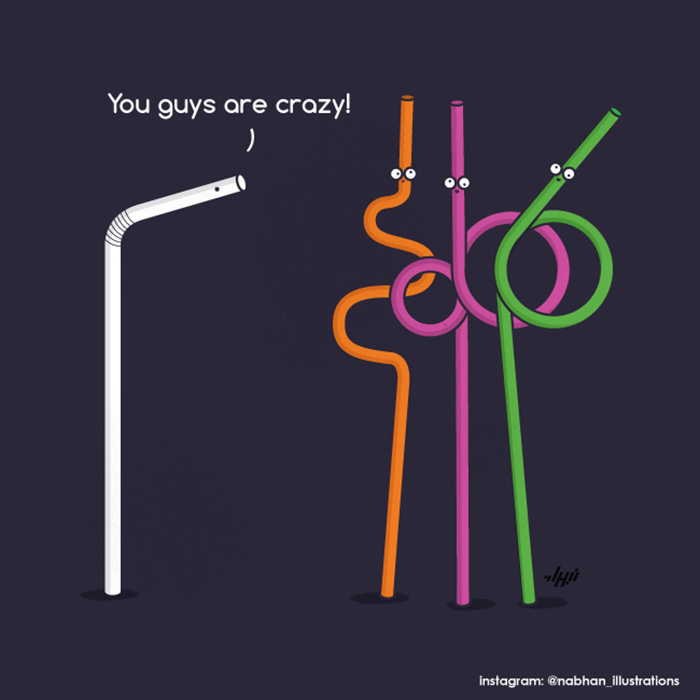 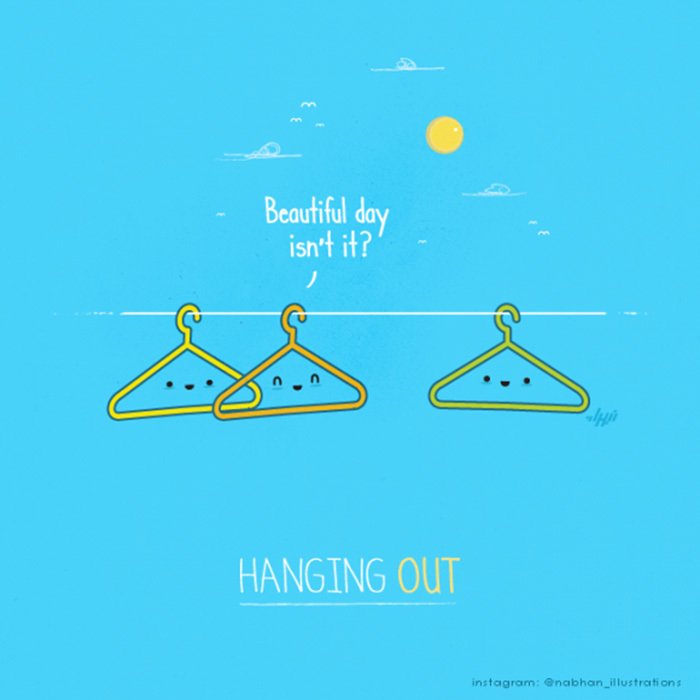 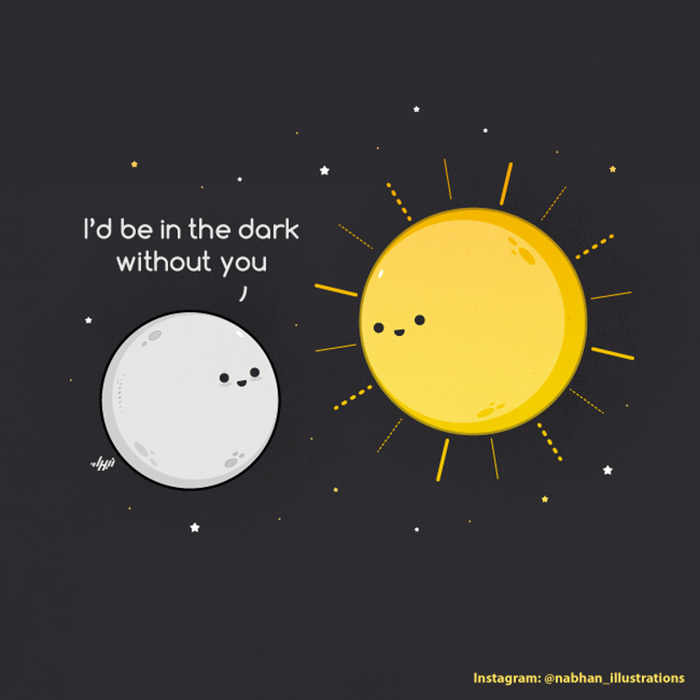 Nabhan Abdullatif is a brilliant illustrator and is famous for his conceptual art. 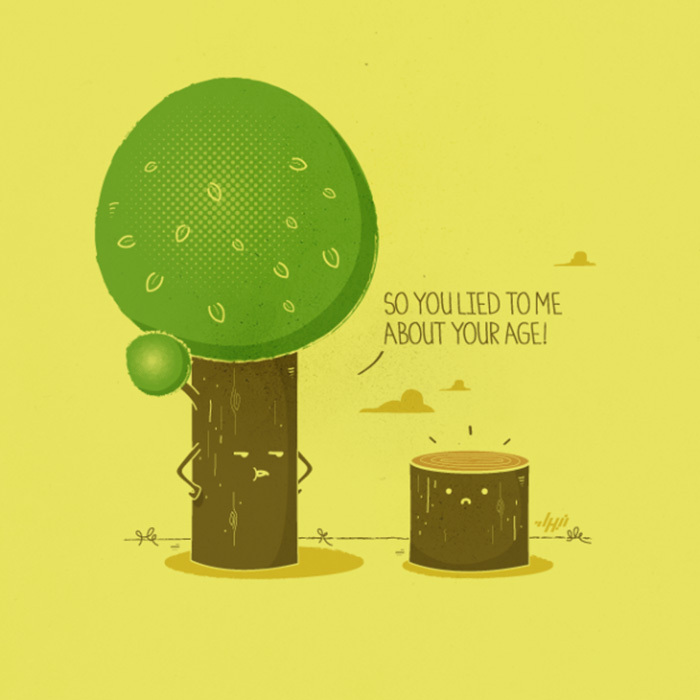 You can check out more of his work on his website or follow him on Facebook. 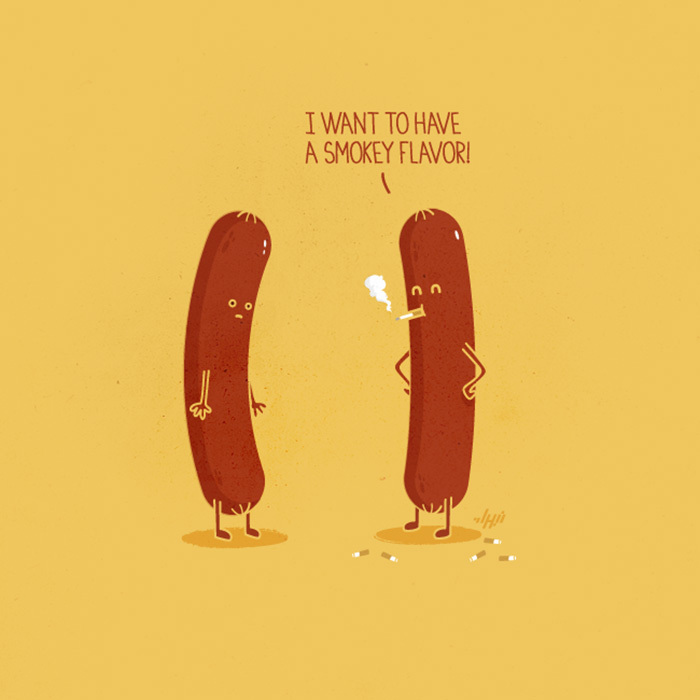 Here are few of his illustrations.